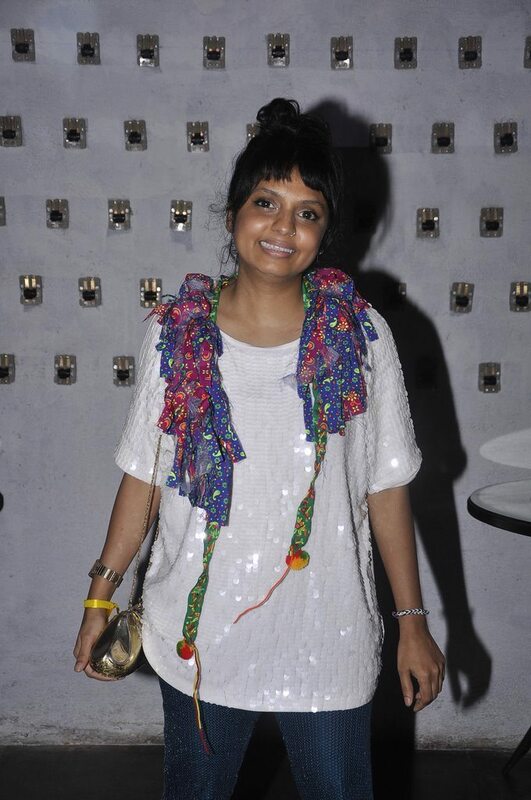 Designer Little Shilpa furthers her fashion brand. 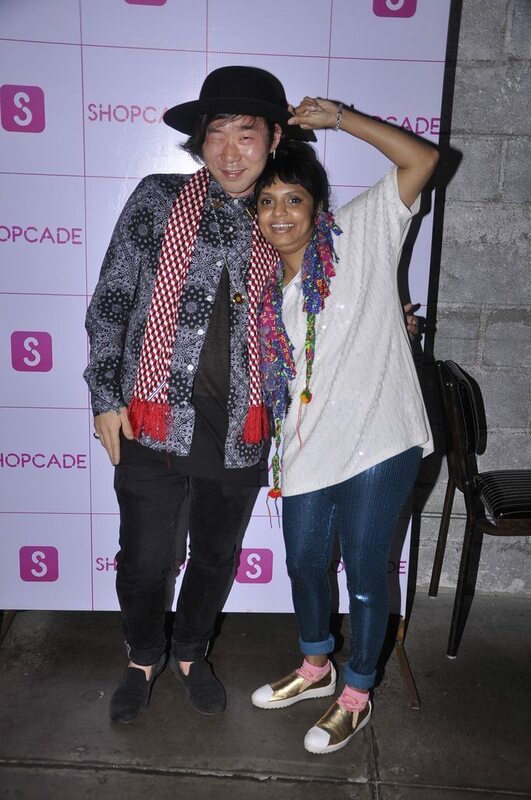 Indian designer Little Shilpa launched her Shopcade fashion app which is a social online application for fashion, at a launch event held at White Owl in Mumbai on July 10, 2014. The launch event was attended by many guests including model Pia Trivedi who looked ultra trendy in black ripped leather pants. Shilpa Chavan aka Little Shilpa is more of a creative artist than a designer and is known for transforming some of the most mundane objects like empty bottles, rubber chappals and children’s toys in to spectacular wearable fashion accessories.